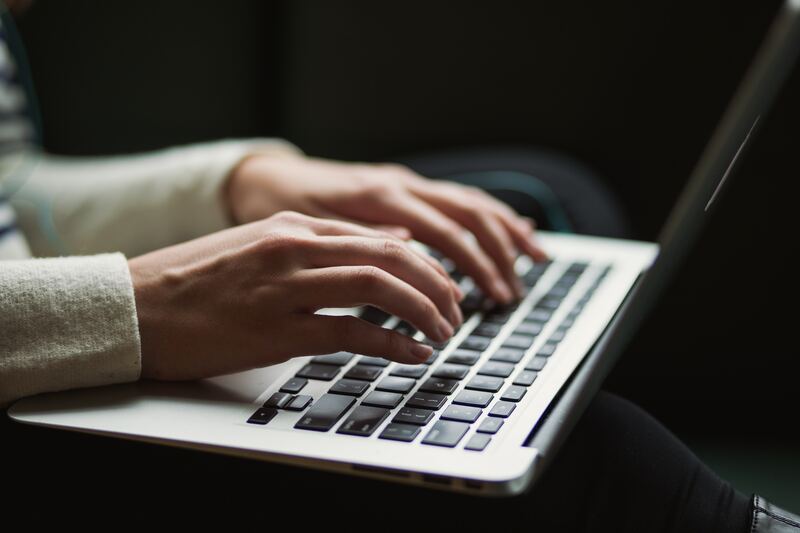 A multifaith research coalition conducting surveys and practical reports on congregations and congregational life in the U.S.
What does a congregation mean when they describe themselves as spiritually vital? How does a congregation become vital? What is the relationship between vitality and sustainability? Does the answer depend on the faith tradition? This study asked leaders from 10 different faith traditions to answer these questions. 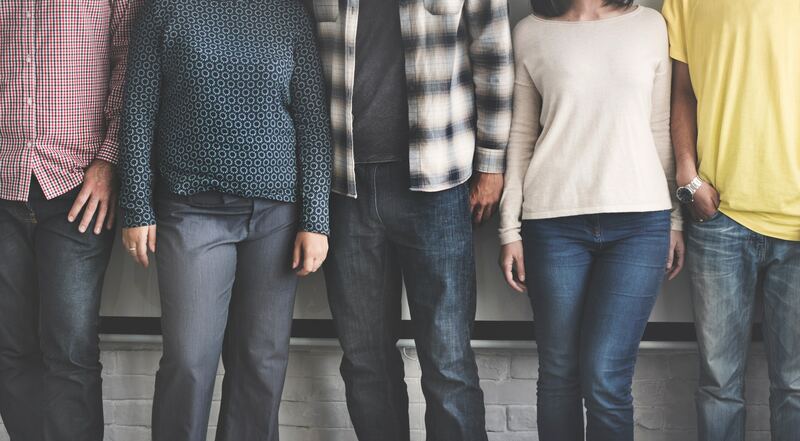 Have you ever wondered how some congregations seem to attract large numbers of young adults? 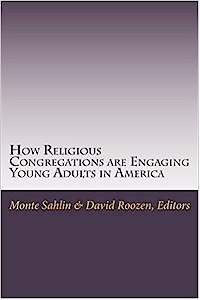 Read our report on the survey results from congregations that attract young adults or purchase our book of results and case studies from a dozen successful congregations. 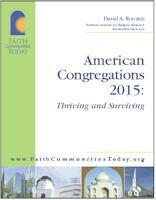 American churches, synagogues and other faith communities are changing. 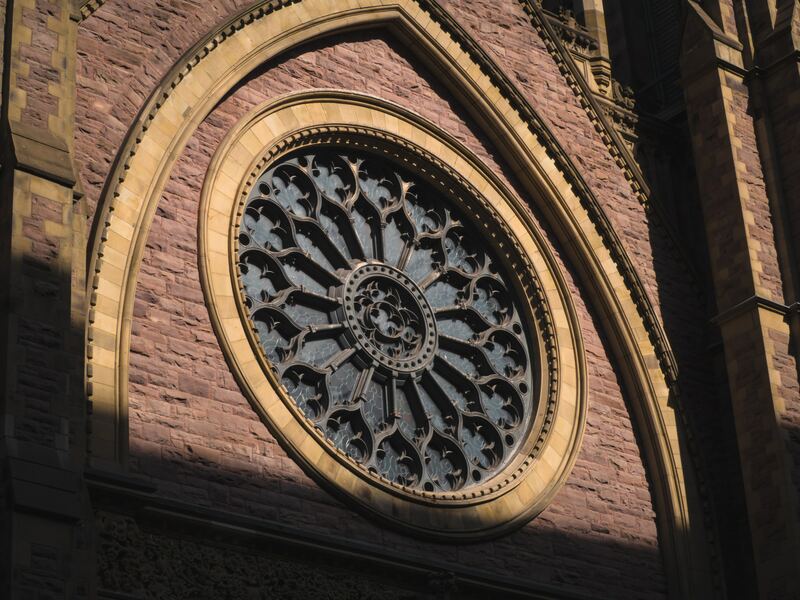 This 2015 report describes the key findings from our most recent national survey of churches and other religious communities in the United States. 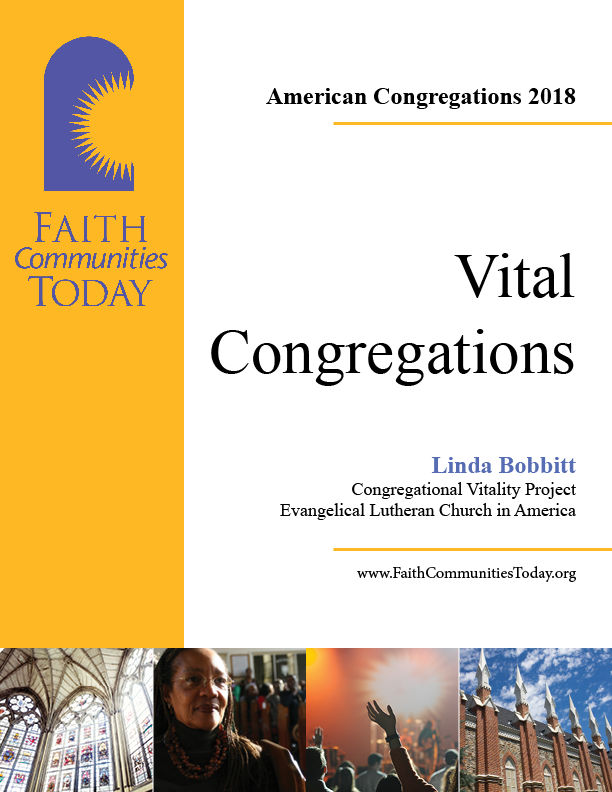 It offers a profile of congregational life and presents a comprehensive look at the trends across 15 years of survey findings.